Durham officials said in a Thursday update that 25 people, including nine firefighters, were injured in a gas leak explosion that originated at Kaffeinate coffee shop. In addition, officials confirmed Wednesday night that 61-year-old Kong Lee, the owner of the coffee shop, died as a result of the explosion. Officials had previously said that 17 people were injured in the explosion, but have since added to that number. They also confirmed that one firefighter – Darren Wheeler – was in surgery with serious but not life-threatening injuries. The gas leak occurred when a contractor digging in the area struck a gas line. Officials have not released the identity of the contractor or companies involved. Several fundraisers have been set up to help the victims of the gas leak explosion. A GoFundMe page has been set up for the family of Mr. Lee, who started the coffee shop in 2017, with a goal of $25,000. “Everyone who went into Kaffeinate were touched by this family’s mission and passion for the community and quickly felt at ‘home,'” the post reads. “I personally know Diana Lee’s beautiful heart and desire for building community from working alongside her for years to build a vocational school for homeless mothers and their children in Ghana. 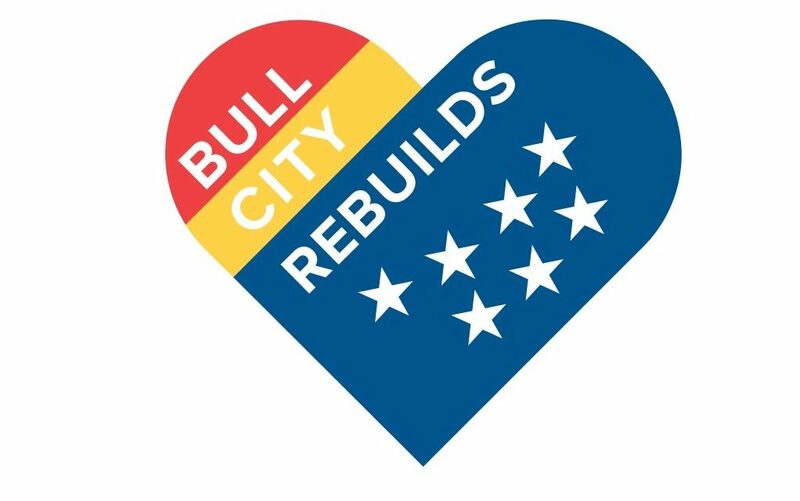 “Bull City Rebuilds” set a goal of $10,000 to “help the families and businesses impacted by the explosion in downtown Durham today.” As of Thursday afternoon, that goal had already been surpassed. Another fundraiser, titled “Durham Restaurant Workers Fund,” has been set up to help the restaurant workers impacted by the explosion. As of Thursday afternoon, that fundraiser is over halfway to its $10,000 goal as well.